On Ocracoke, our Early Voting One-Stop days are October 24 and 25 at the Fire Hall from 9am–5pm. Go visit the nice election judges -- they get lonely on Early Voting days. 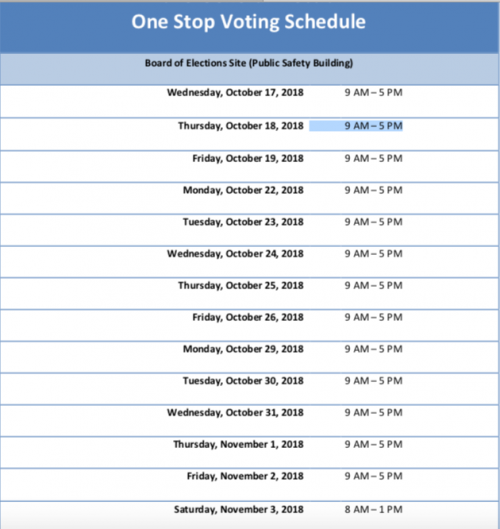 Ocracoke residents can also One-Stop early vote on the mainland! (See schedule.) So many days to vote! If you're heading off the island for some reason, drop by the Public Safety Building at 1223 Main Street in Swan Quarter. 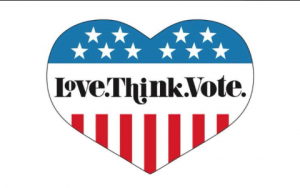 Eligible individuals who miss the regular deadline still may register and vote in their county of residence during the in-person early voting period, which runs from October 17 through November 3. Voters who register and vote at the same time must provide proof of residence. More information.